Sugar supports a wide variety of deployment options ranging from CRM deployments in the cloud that enable customers to get up and running quickly to on-premise CRM deployments that meet specific IT and regulatory requirements. With Sugar, you’ll enjoy the freedom of choice and the ability to change when your needs change in the future. Sugar On-Demand - SugarCRM’s standard cloud offering. SugarCRM hosts and manages the Sugar deployment on Amazon AWS. Customers benefit from zero-touch, automated upgrades which deliver the latest and greatest improvements to each Sugar On-Demand instance on a regular basis. Premium Cloud - SugarCRM’s single-tenant SaaS offering that offers customers the ultimate control over their data, resources, and change management. SugarCRM hosts and manages each Premium Cloud Sugar deployment on dedicated Amazon AWS resources. Customers have the ability to coordinate zero-touch, automated upgrades with SugarCRM. Premium Cloud instances also enable greater flexibility in customization and the ability to add more resources as needs grow over time. Public Cloud - Deploy and manage your Sugar instance on your choice of cloud services such as Amazon AWS, Rackspace, Microsoft Azure, or IBM SmartCloud Enterprise. This option provides greater flexibility and control without the capital investment in your own infrastructure. Sugar On-Premise - Host Sugar on your own infrastructure. This deployment option provides the greatest level of flexibility and control. On-premise customers can heavily customize their Sugar deployment through access to the Sugar source code, database, and every layer in the technology stack. On-premise customers also benefit from the control over their own security, reliability, and performance by deploying behind their own firewall. 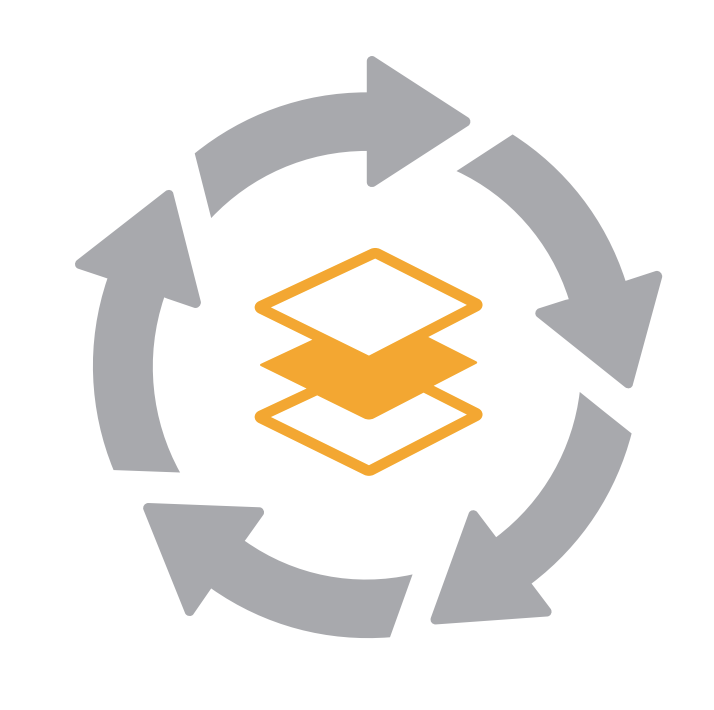 Sugar's CRM deployment flexibility also ensures that you won't outgrow your Sugar deployment. As your business expands, you can change your deployment to meet your business requirements, your geographic presence, and your budget. Since Sugar always gives you control over your data, you'll never be forced to keep your data in a single cloud location.